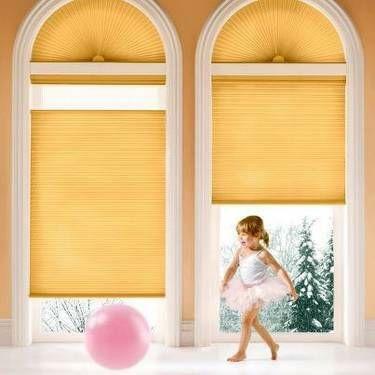 Honeycomb shades are one of the most sought after window treatments because of their numerous features. 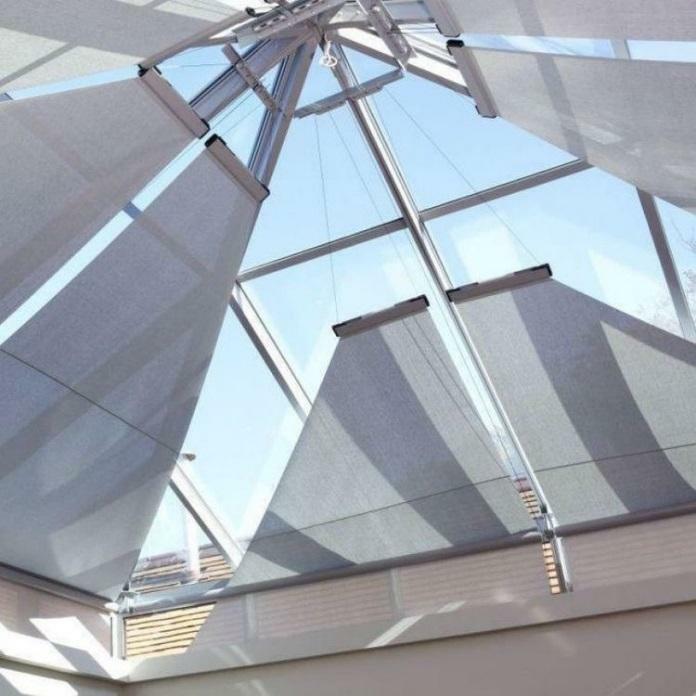 The unique cellular construction provides excellent insulation and sound absorption, due to the air pocket within the honeycomb fabric. Honeycomb blinds have been developed to insulate homes at their most vulnerable point – the window! 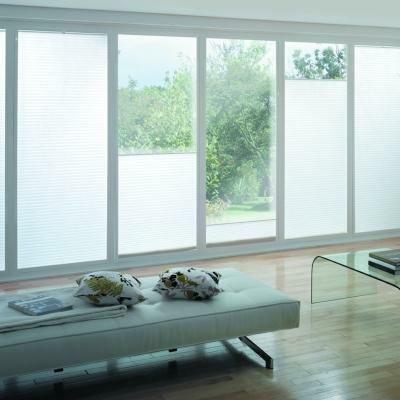 Honeycomb shades are suitable for bedrooms and lounge areas where privacy and heat/cold retention is very important. Each shade promises to lower overall energy cost by keeping homes warmer in winter and cooler in summer. The polyester fabric resists stains, dust and fading. 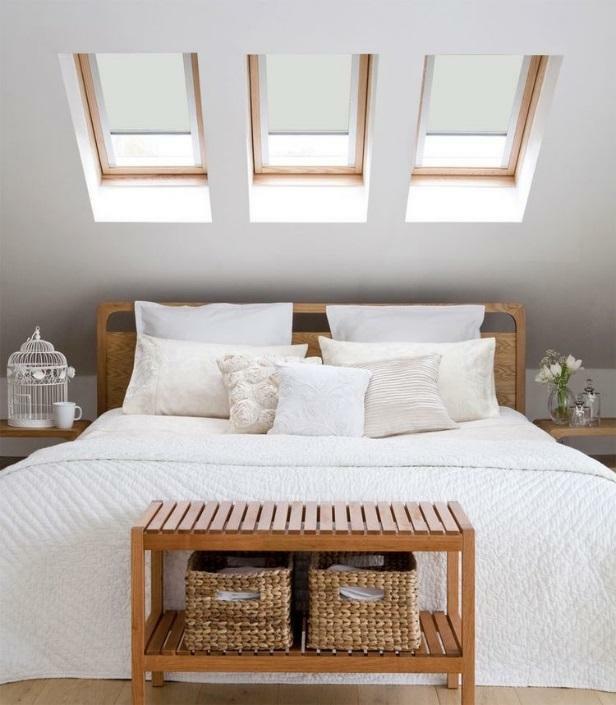 It is available in a 32mm pleat size and has a full spectrum of colours in opalescent for light filtration and blockout options which are extremely effective in skylight applications in bedrooms where blocking out the light is of paramount importance. Suitable for entertainment areas, boardrooms, auditoriums, conference rooms, etc. where a total blockout is required for light, sound, heat and cold. (Ideal for audio visual requirements). It has a neutral white backing, no visible cord hole and the fabric is washable, stain resistant and wrinkle resistant. Motorised lift motor (220 V/AC switch operated with transformer) available. Protective sun screening. 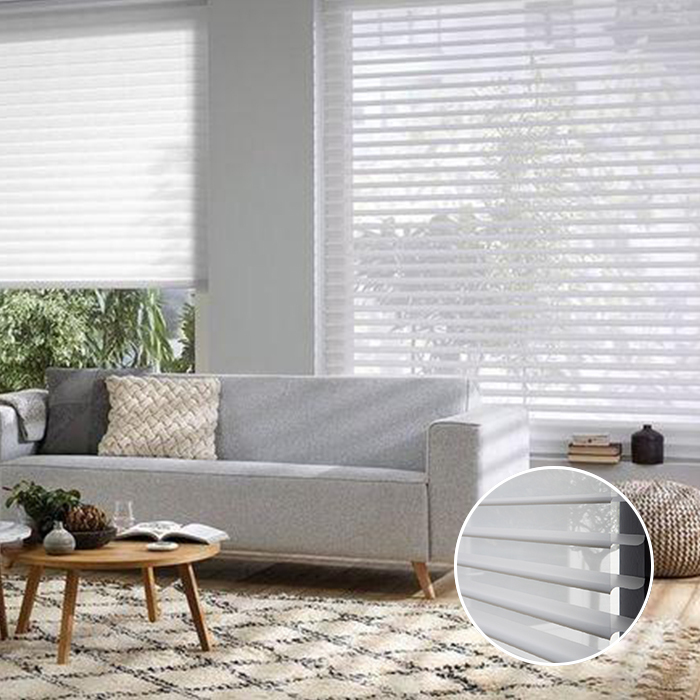 Simply by choosing Silhouette® Shades you will instantly be reducing the heat entering a room by 25% thanks to our special screen fabrics that deflect and dim the sun's rays. In fact, with the vanes closed, you'll enjoy 99% UV protection, helping prevent fading of your furniture, carpets and floors. 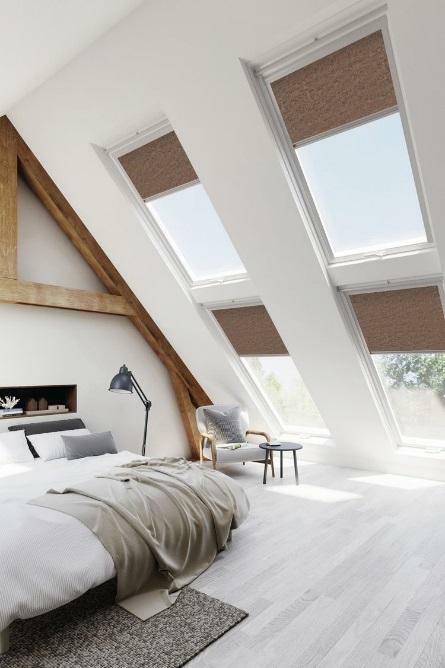 Honeycomb and pleated are the most effective Skylight blind systems available in South Africa. 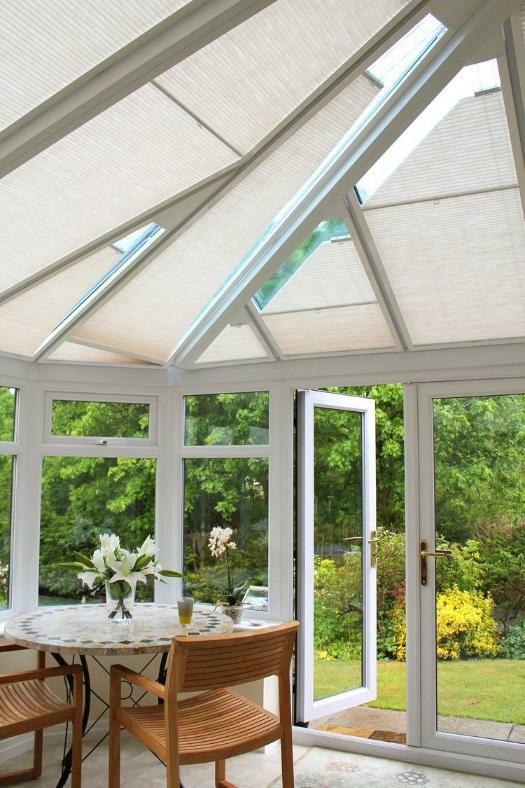 Its cord tension system makes this an ideal choice for skylights and they operate up and down like a conventional shade. The enclosed rails are colour co-ordinated, provide full privacy and there are exposed tension cables but no exposed cords on the Honeycomb blinds and should be installed as an inside or outside mount. 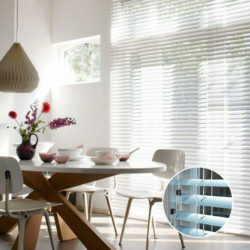 Pleated blinds do have exposed cords and tension cables and can be fitted as an inside or outside mount. 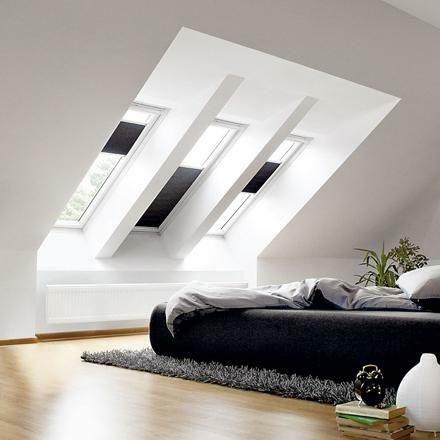 Our Skylights are easy to install, provide excellent insulation, and protect furnishings from harmful ultraviolet rays. Honeycomb and pleated blinds have been developed to insulate homes at their most vulnerable point – the window! Each shade promises to lower overall energy cost by keeping homes warmer in winter and cooler in summer. The polyester fabric resists stains, dust and fading. 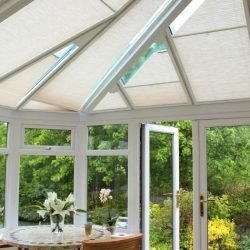 Skylight blinds are suitable for conservatories, patios, bedrooms, bathrooms, kitchens, lounge and TV rooms, as well as dining rooms and any other area where a skylight window may be present. 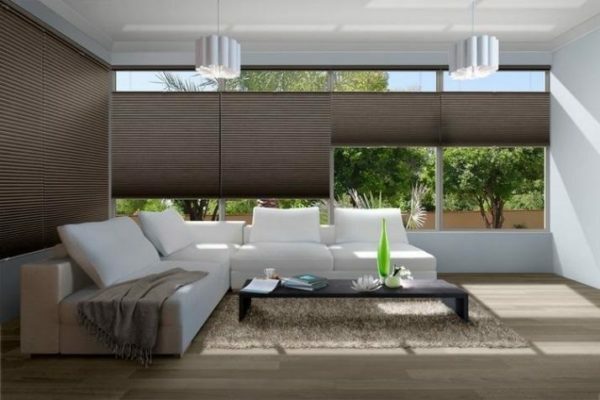 Blind Solutions are Still the market leader in honeycomb shades, are unrivalled when it comes to elegant window coverings that keep your home warm in winter and cool in summer. 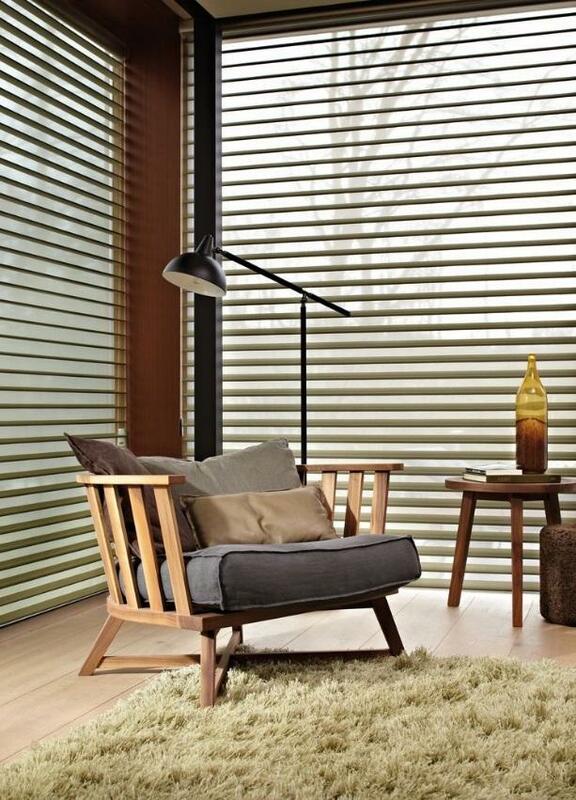 Available in a wide variety of colours, textures and fabrics, our revolutionary (and super stylish) design provides thermal insulation and sound absorption – without losing on form or efficiency. You can also pair Duettes with other window furnishings such as Luminette® Privacy Sheers or Silhouette® Shadings to complete your whole-house fit-out. 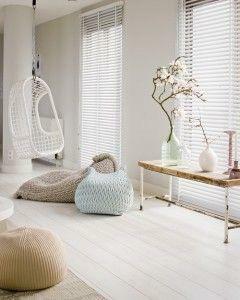 Aluminium Venetian blinds are the most widely used window treatment today. 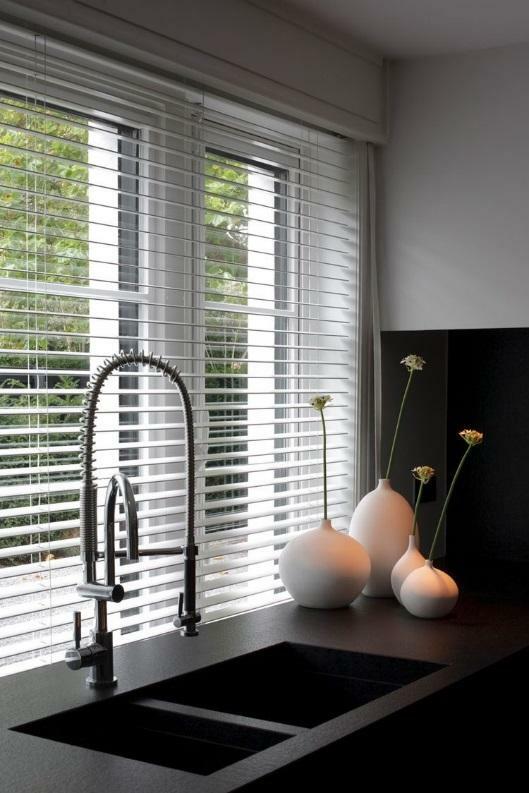 They commonly consist of slats in width of 16mm (micro blind), 25mm (premium blind) and 50mm in full block-out slatting, and are raised and lowered with a pull cord. 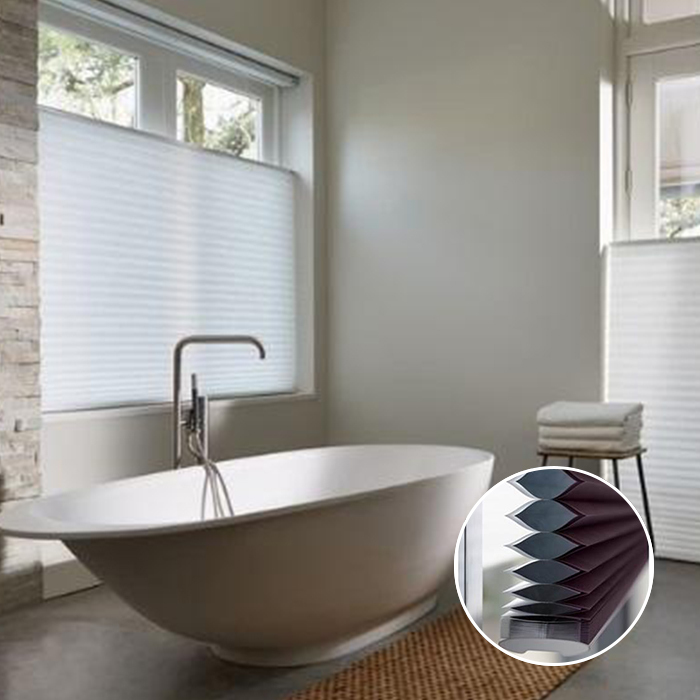 A tilt wand opens or closes the slats allowing for varying degrees of privacy and light control. 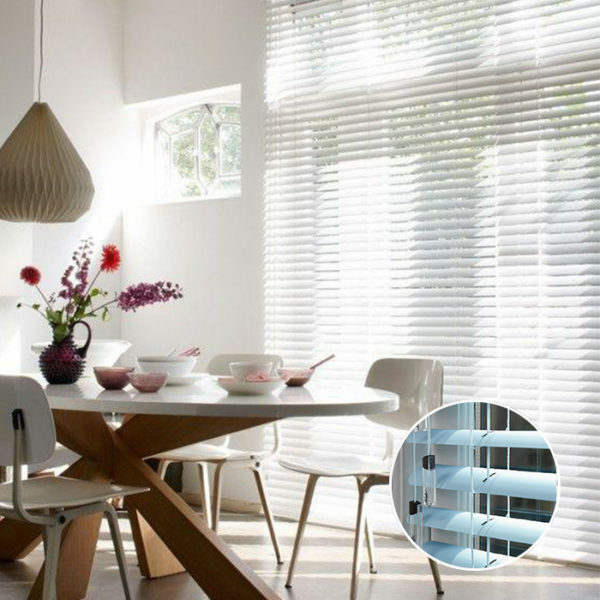 Aluminium blinds offer a sleek design in a wide range of colours and styles, making them suitable for any décor or window. Motorised tilt and lift motor (220 V/AC switch operated with transformer), as well as tilt only motor (12V remote control) available for 16mm, 25mm and 50mm slat widths.